I think there should be a don't starve together pocket edition because a lot of players who don't understand the game could use help like your friend could help you survive longer and better and you improve as you start to get basically your friends help you until the point were you understand it and get better and better by each minute you play hopefully you understand and make don't starve together pocket edition bye. A beautiful and fun game. It is not downloading on my IPhone 6 Plus. 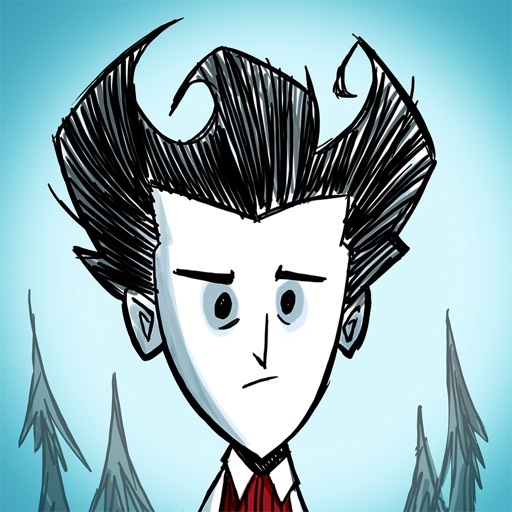 Don’t Starve is one of the best games I’ve ever played. Okay, it’s a little dangerous,but cool. I haven’t played it on X box (Even though I have one!) When I first got it I was just so excited to start! If you’re nervous about something it’s the perfect game to distract you from your worries. All in all I think it’s a great game.